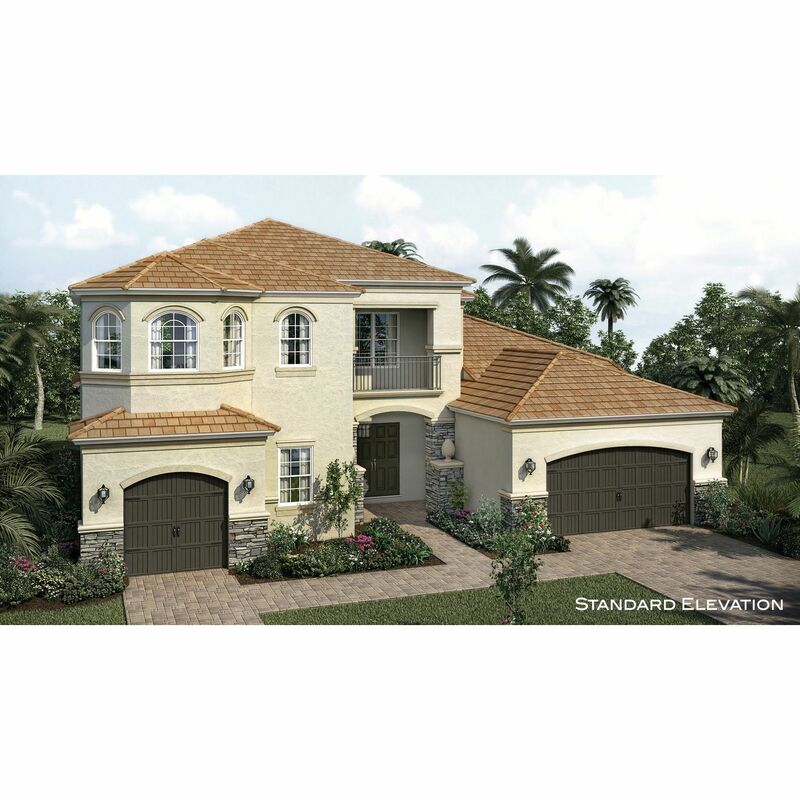 The Barrington is our most popular two story floor plan in Estancia.. It fe..
5 Bd, 4.5 Ba 5,657 sq.ft. The Fairfield features a gorgeous 1st floor Owner's Retreat Suite.. 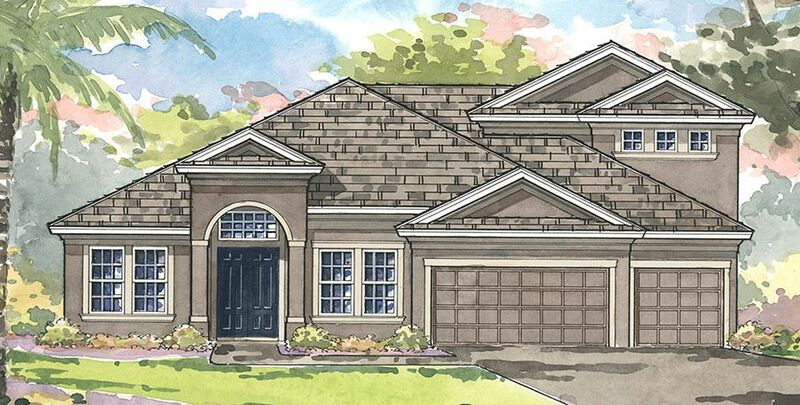 The pic..
5 Bd, 4.5 Ba 4,349 sq.ft.
. New Homes and Luxury Living in Wesley Chapel / New Tampa..
4 Bd, 7.5 Ba 5,235 sq.ft. The Stamford is located on a beautiful conservation homesite, with enhanced..
4 Bd, 3.5 Ba 4,176 sq.ft. The Fairfield features a glamorous first floor owner's suite.. The picture ..
5 Bd, 4.5 Ba 4,082 sq.ft. 4 Bd, 5.5 Ba 4,479 sq.ft. The Barrington is the epitome of grand living with an impressive architectu..
5 Bd, 4 Ba 5,359 sq.ft. 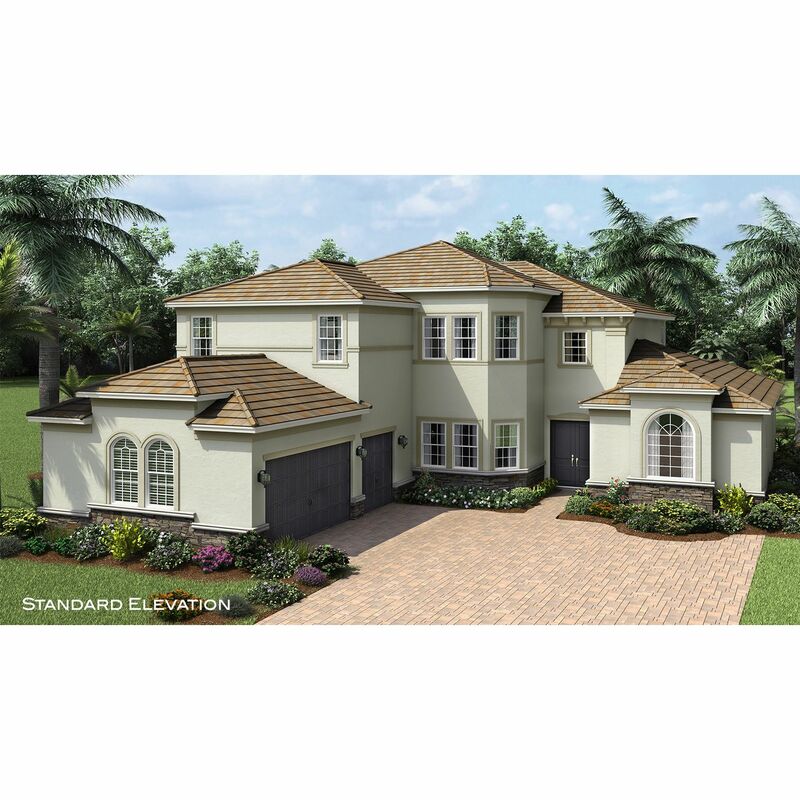 The Key Largo Grand is an award-winning dramatic two-story open plan design..
5 Bd, 5.5 Ba 4,874 sq.ft. Search new homes for sale in Wesley Chapel! 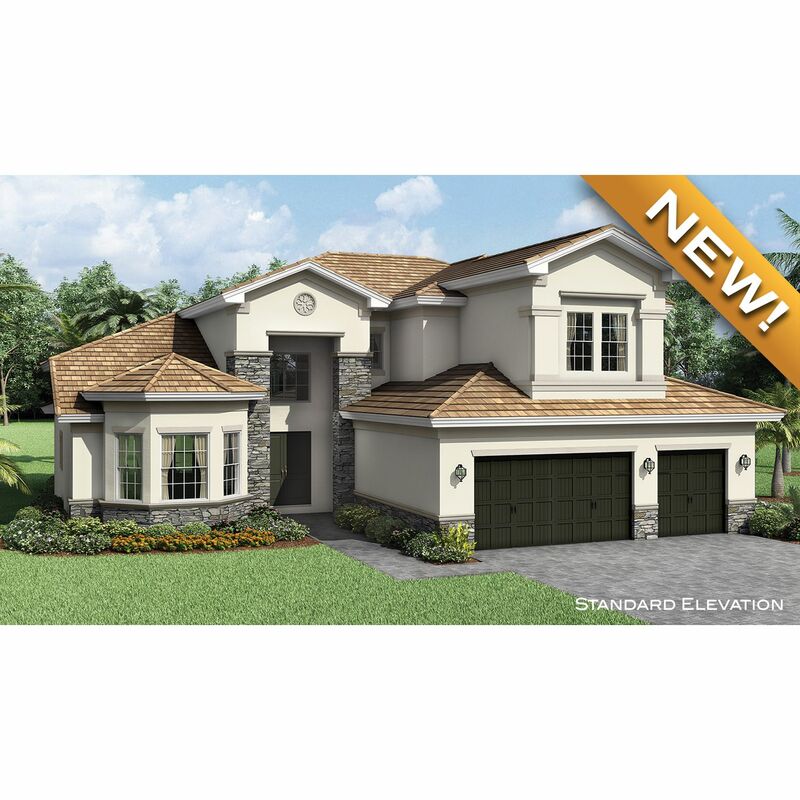 If you are looking to buy brand new homes for sale in Wesley Chapel - browse floor plans, view photos, models, and pricing. You can also see new construction homes in Wesley Chapel and request an appointment or more information about a specific new home.